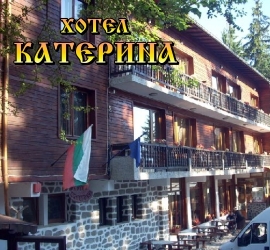 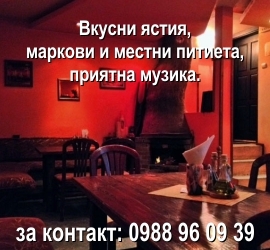 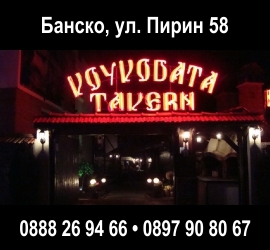 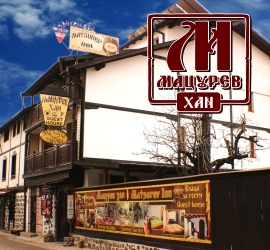 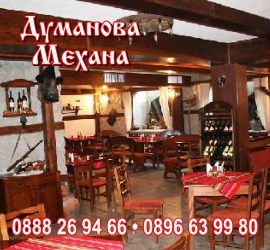 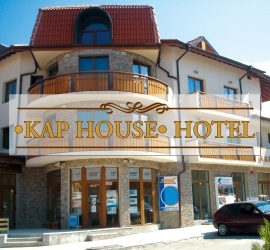 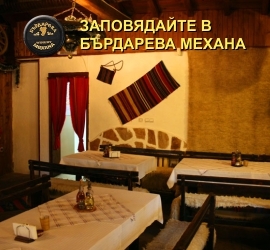 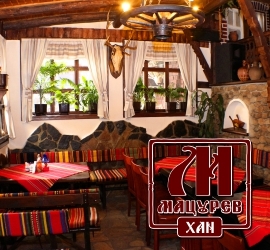 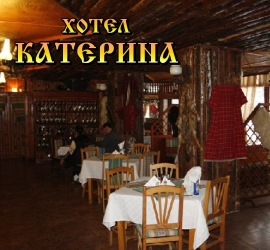 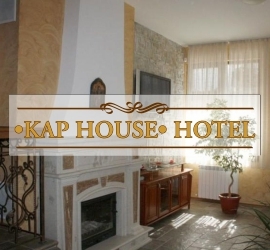 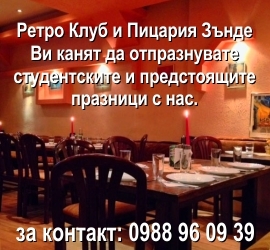 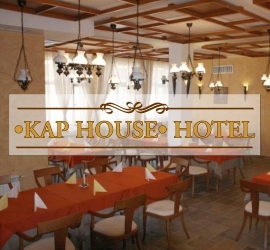 Location: Tavern Bansko is situated in the Pirin Street in Bansko. 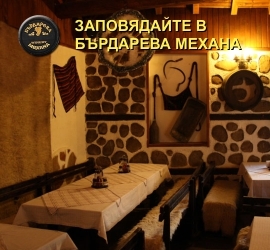 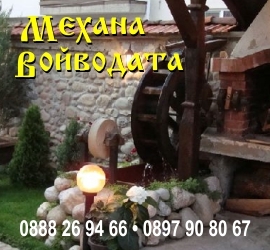 Background: Traditional banska restaurant, stylish yet authentic design. 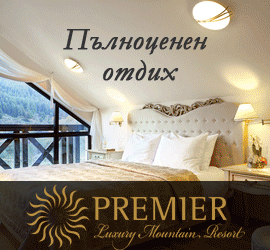 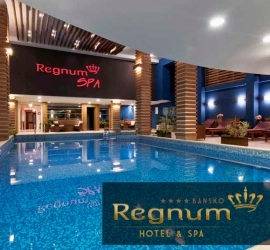 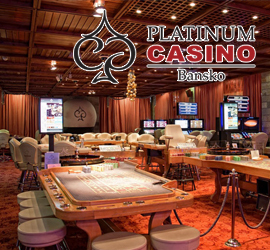 Spacious rooms and strahotnata summer garden, ensure an unforgettable experience, every break their seizures. 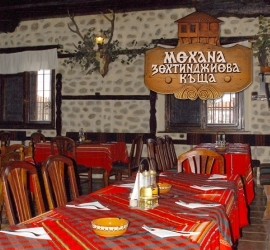 Banska traditional cuisine and fine appetizers, drinks watered with classrooms will make you return to us again and again.